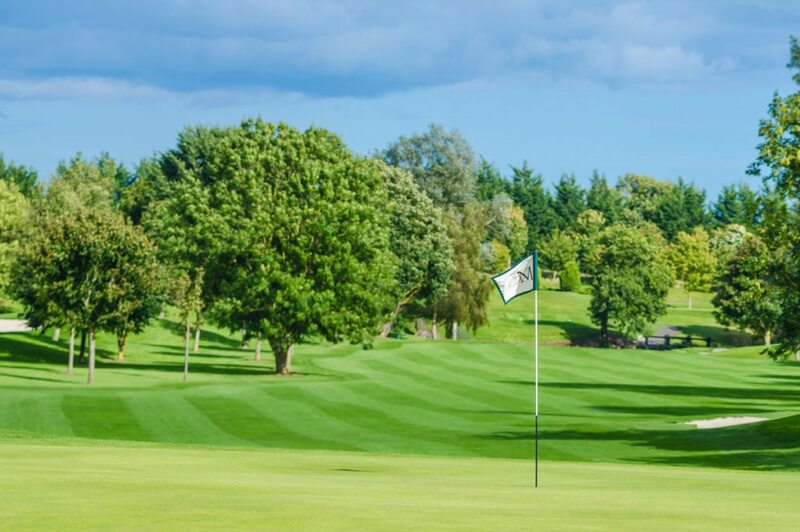 We are pleased to announce that Synergy Golf Limited has taken over the management and operation of St. Margaret’s Golf & Country Club in North County Dublin, Ireland. We are delighted with the appointment and we are looking forward to working closely with everyone at the facility. St. Margaret’s Golf & Country Club is a magnificent 18-hole Championship Course that has previously hosted a number of Senior and Ladies Irish Opens, along with several Irish PGA championships. It is our full intention to return the golf course and clubhouse to the highest possible standard. We would like to take this opportunity to wish all the members and customers of St. Margaret’s Golf & Country Club, the very best for the up and coming golfing year and we hope to see you at the facility very soon.